Year two in Chrysler's dominance of the stock car circuits! 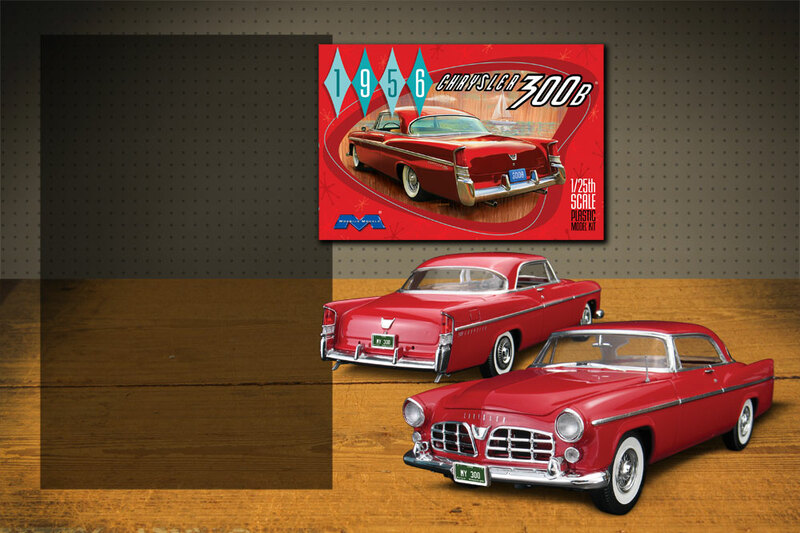 1/25 scale kit includes fully detailed Hemi engine. Skill level 3.